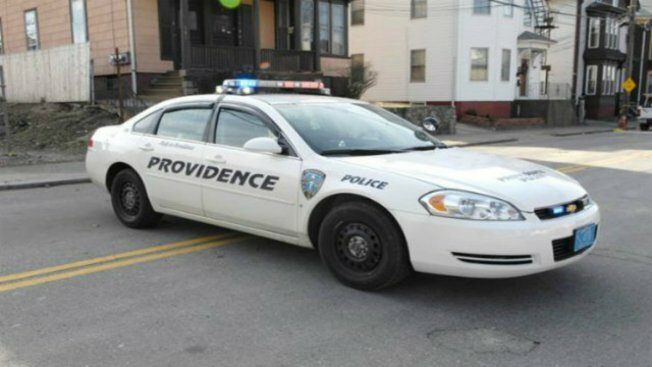 Providence, Rhode Island, police say a Johnston man has been charged with felony assault in the stabbings of three people. The Providence Journal reports that George Raymond was charged in the incident that occurred at about 12:40 a.m. Sunday. Police say one of the stabbing victims was initially listed in critical condition. It was not known Sunday if the 21-year-old Raymond is represented by a lawyer. Details were not immediately available about the attacks.